Welcome to Premier Surplus, your online army surplus store for Airsoft, Paintball, Fishing, Shooting, Cadets and Military Clothing. 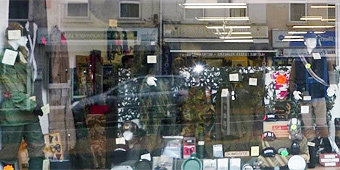 Army Surplus is our speciality and we supply many different nationalities’ Army Surplus eg. 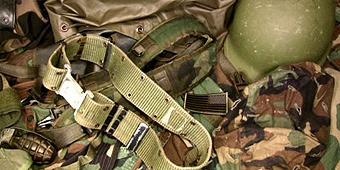 British Army Surplus and US Army Surplus.